A new survey of American teenagers reveals they’re turning more and more to digital stores for their games. Gone is the era of kids forking cash over countertops — now they’re increasingly turning to their parents’ credit cards in the Epic Games Store. The survey comes from Piper Jaffray’s annual Taking Stock With Teens survey, in which 8,000 teens detailed their spending habits and their online lives, including which brands they prefer, what social media they’re likely to turn to, and, of course, how and where they buy their video games. 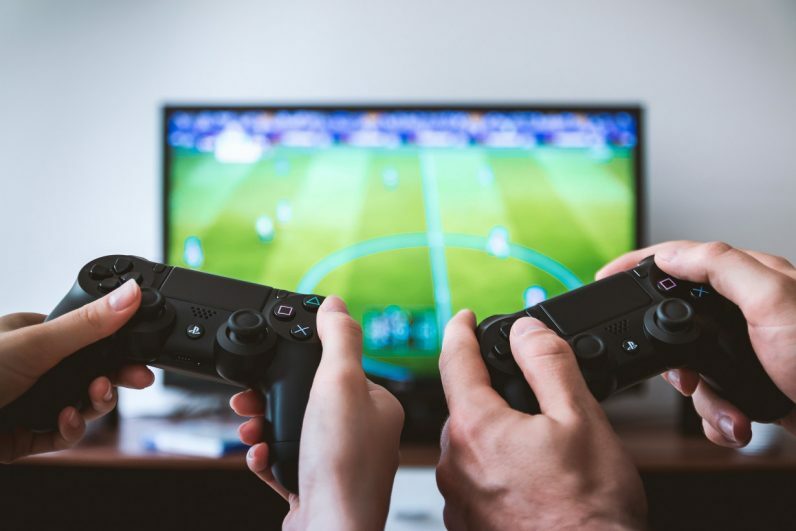 Among the teenage boys who responded, Piper Jaffray found they spent around 14 percent of their money on games (they only spent more money on food and clothing), with girls spending around one percent. Given that the teens reported they spend around $2,600 a year, that means young men spend about $364 on games, and girls $36. And, more to the point, a full 60 percent of them said they preferred downloading their games to buying a physical copy. Digital-first gamers were in the minority just two years ago. To me, this would imply this generation of teens are more comfortable with digital payments, likely having grown up using them — at the very least, most of them probably have access to a credit or debit card. This means it’s even more important to make sure teens know how to protect themselves and their accounts. As you might expect, Fortnite was a major factor in teens’ video game spending — 15 percent of the teens surveyed said they weren’t gamers before they started playing the battle royale du jour, though a similar number said they’d be open to buying other games after playing it. Fortnite is also a major target of hackers and scammers, another good reason to make sure younger gamers know how to spot red flags while playing. Naturally, these numbers aren’t looking good for gaming retailers like GameStop. It’s been a rough year, as the company recently posted a $673 million operating loss and their worst performance since 2005. Sales of both new and pre-owned games continue to decline. Ars Technica reported that GameStop CFO Robert Lloyd cited “the increasing demand for digitally offered products” as one of the causes during an earnings call. This would explain why Sony’s no longer making the effort to sell digital game codes in stores. While teenagers aren’t necessarily the largest or most spendy gamer demographic out there, the fact that an entire group of people who cannot legally own a credit card are still turning to digital stores is a pretty good sign they’re the most convenient shopping choice.